In order to keep fit, it is necessary to workout regularly. While doing workout routines, it is important that an individual wears comfortable clothes. This helps to ensure that a person is not having any physical difficulty while doing the exercises. As a woman, you need athletic clothes that are perfect for your size as well as blend well with the sport that you are using them for. While there are numerous athletic clothing manufacturers and suppliers that can get you quality items, you need to find know about them in depth so that you can make the best purchase. One of the main concerns while buying athletic clothing is quality. The clothes should be strong and durable enough to withstand rough usage while at the same time provide with enough flexibility. This is particularly important while carrying out stretching exercises. The fabric should also prevent accumulation of sweat and keep the body cool and dry while performing exercises. As far as style is concerned, there are different kinds of women’s athletic clothes available in the market that can be worn in various combinations. These clothes not only provide with practical utility but also add glamour and appeal to the wearer. The workout clothing items are designed in a way so that the different pieces are blended in a proper coordination. A pair of yoga pants or capris can be efficiently combined with a nice patterned band around waist. The colors and patterns should also match with the shirts, tank tops and sweatshirts. 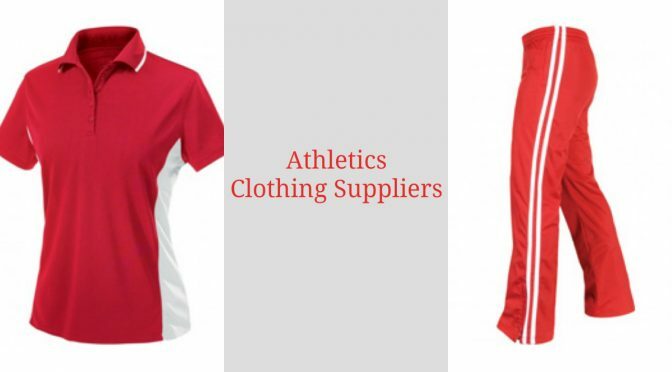 If you are a woman looking to build up your entire athletics wardrobe, you can do so by getting in touch with athletic apparel manufacturers who specialize in developing such clothes. When it comes to athletic attire, various attractive colors and inspirational quotes are used to create clothing items that are high in terms of fashion. The colors that are used vary with seasons, so that women wearing them can look great at any time of the year. While summer and spring colors include such shades as yellow, lime green and electric pink, the fall colors include brown, green and orange. The blue is used in each of the seasons as it brings calmness and serenity. 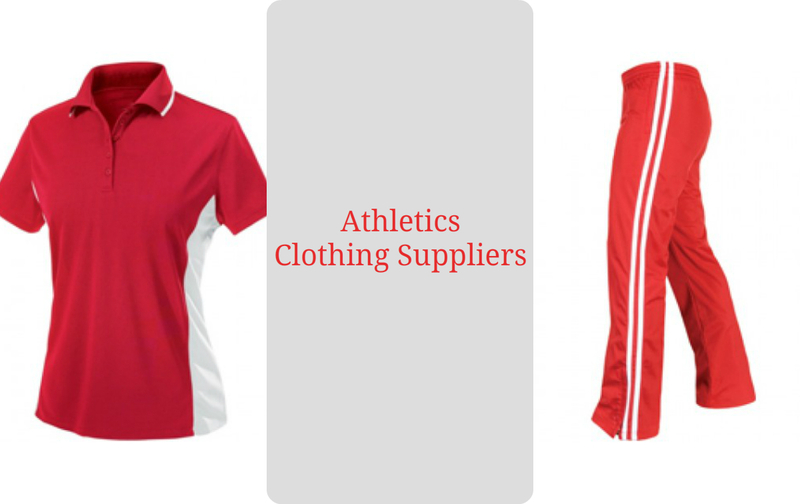 The leading athletics clothing suppliers’ stock clothing in all of these shades and can provide you with the clothes that you need at any time of the year.